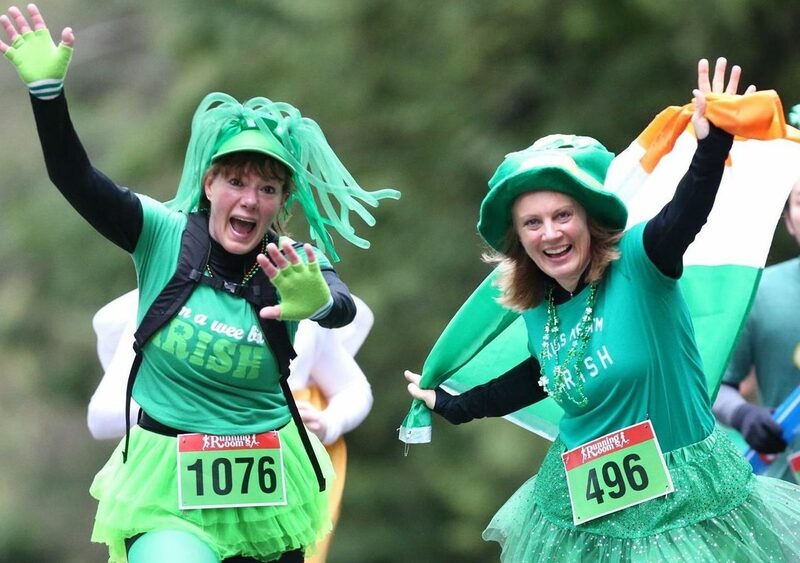 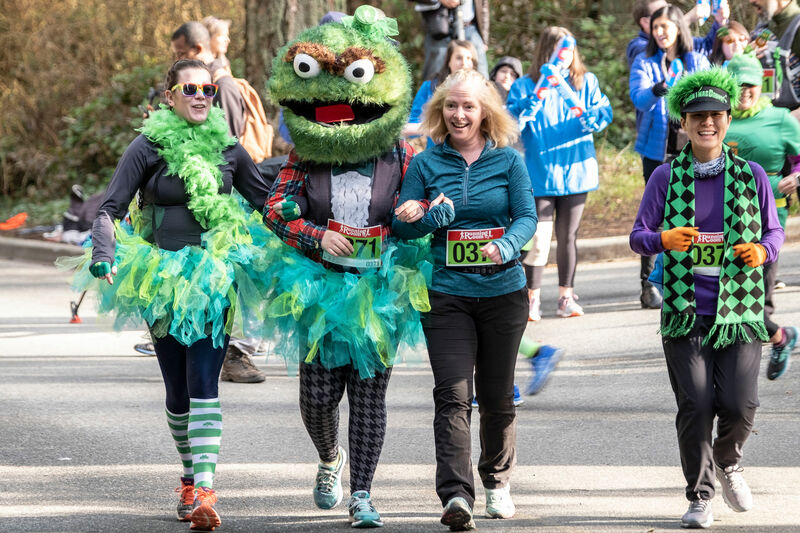 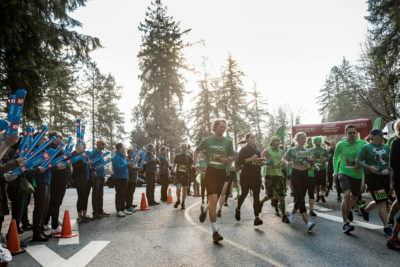 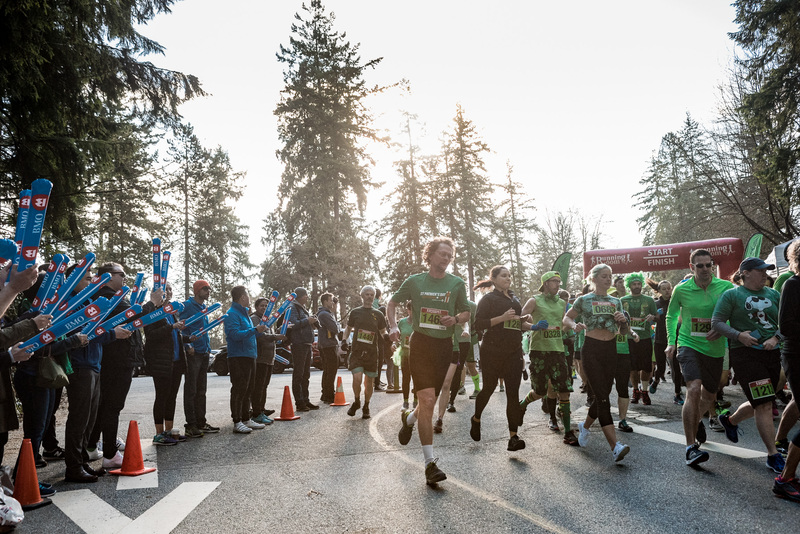 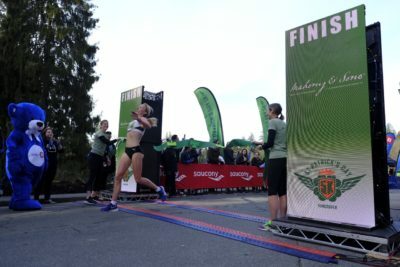 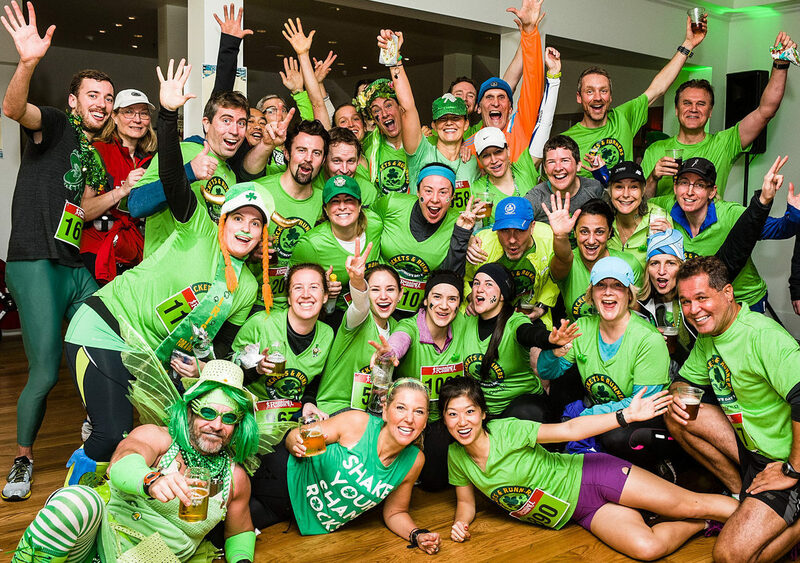 Sign up and start training for the 2019 St. Patrick’s Day 5k. 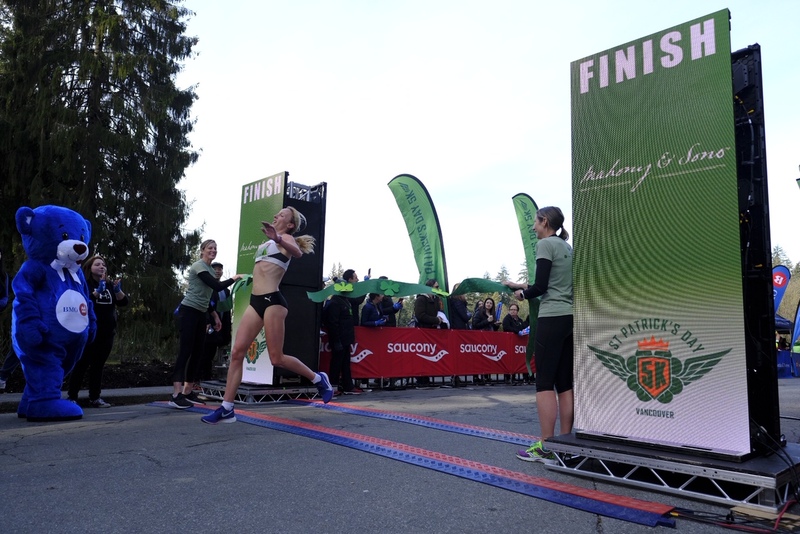 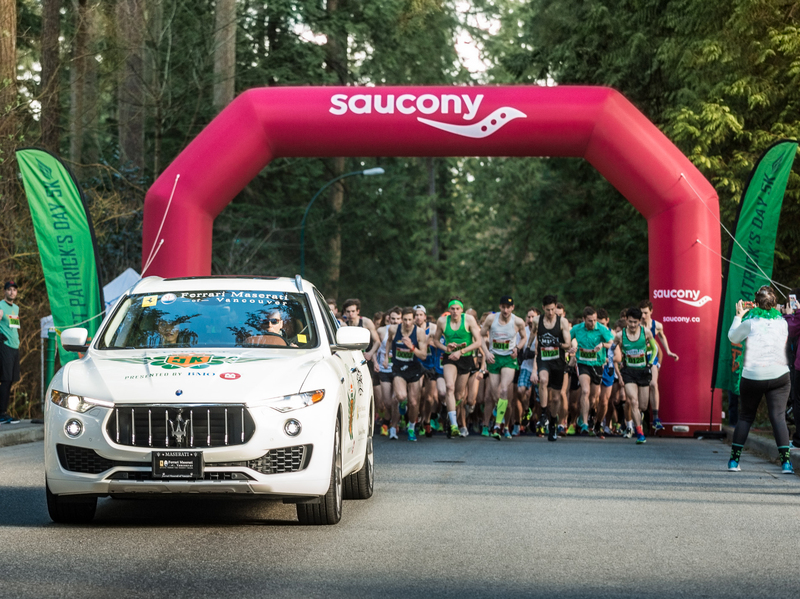 Canada’s marquee 5k event of the year. 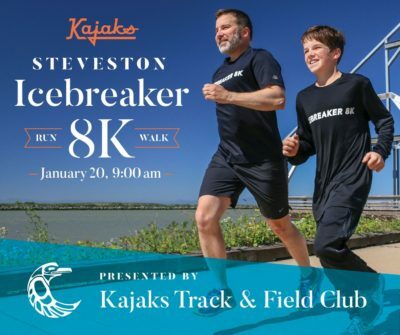 Grab your family, friends and co-workers and sign up as a team of five or more and save $$ on your registration. 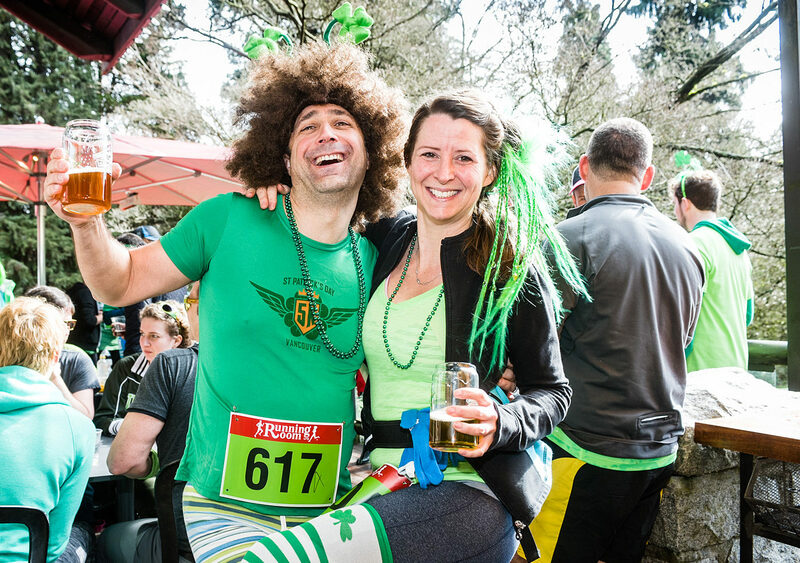 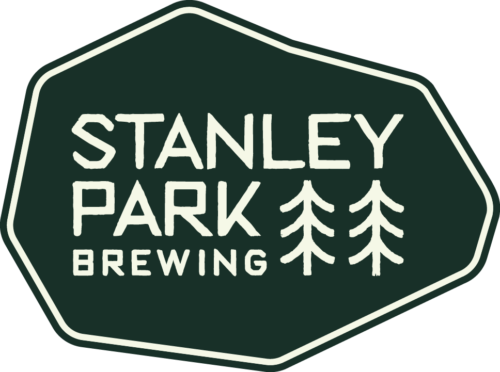 Come for the Race…Stay for the Party… Our Famous After Party: Green beer, good food, DJ and lots of FUN. 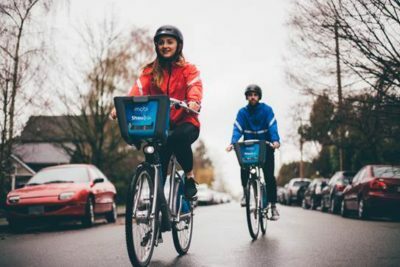 Try Mobi by Shaw Go for Free!